When I was little, my grandma often dropped idioms into the conversation. I spent half the time having no understanding of what she was talking about and the other half thinking that I had never actually seen anyone “bury their head in the sand”, even when we were at the beach. 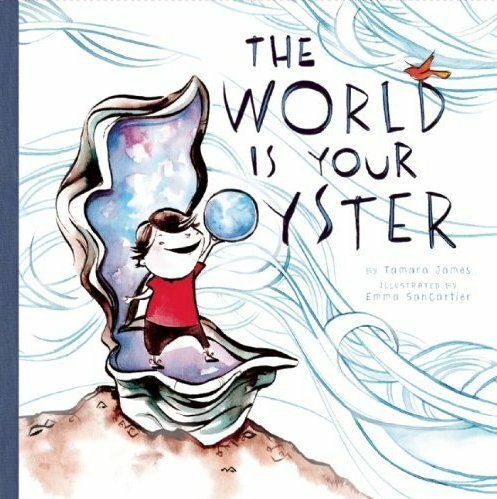 The World is Your Oyster by Tamara James presents common sayings (with a mostly animal theme) in a child-friendly way. 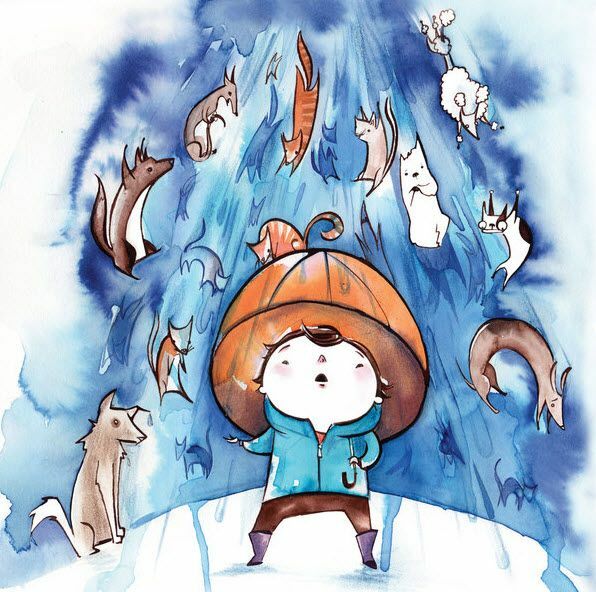 All the big ones are there from ‘it’s raining cats and dogs’ and ‘fish out of water’ to ‘a bull in a china shop’ and ‘the cat’s got your tongue’. 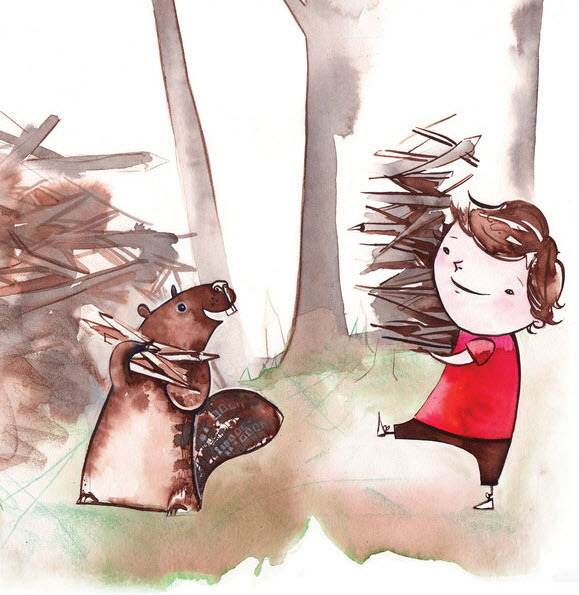 This book is lovely in so many ways. Firstly, it is a great way to explain sayings that are so commonly used but sound like nonsense when taken literally, as children tend to do. Secondly, James has very cleverly ordered the idioms to tell a story. 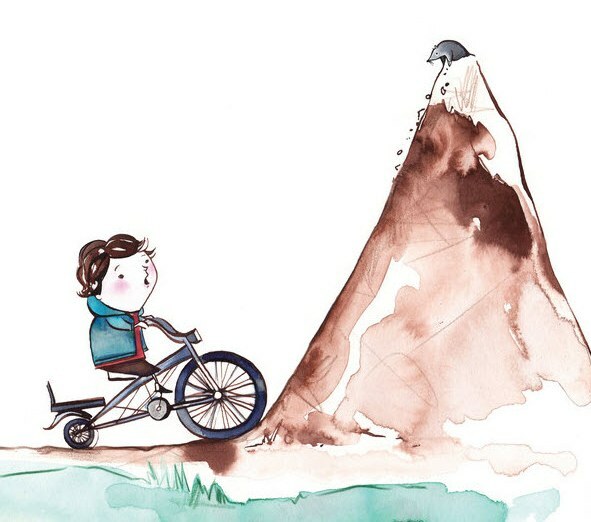 Lastly, special mention must be made of Emma SanCartier’s superb watercolour illustrations – they’re sensitive, funny and very astutely show exactly what is written – the pouting child shown with “Someone’s got your goat” and the little boy fleeing a group of hens for “Chicken out” are classics. The World is Your Oyster is $16 from Book Depository, with free shipping to Australia.